Katekyo Hitman Reborn! : EXTREME Cover!!! Minitokyo »	Katekyo Hitman Reborn! Scans » Katekyo Hitman Reborn! : EXTREME Cover!!! I love the use of blue in this pic x3! Cool! 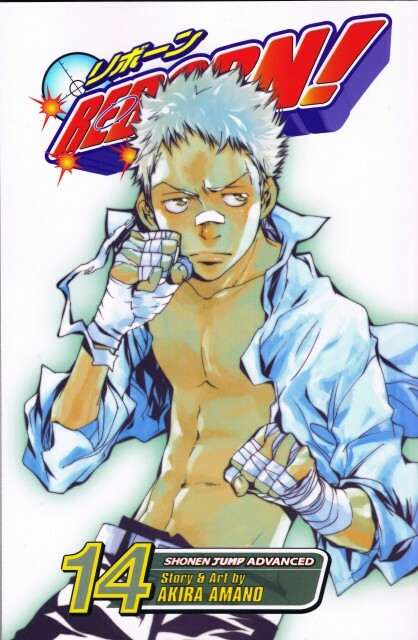 Ryohei is the best! Ryohei looks AWESOME!.. to the EXTREME! XD WOOT!